Here at Axlr8, we haven't slowed down since 2005. 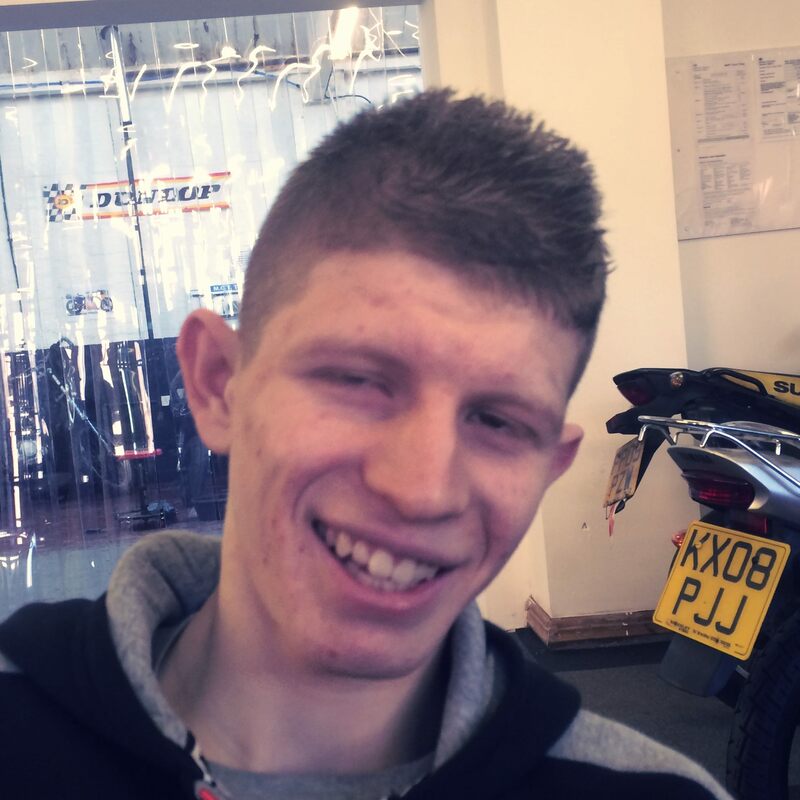 Fuelled by our passion for educating young people and working with all things two-wheeled, we deliver high quality, motor-based alternative curriculum provision. We're also a VOSA approved motorbike testing station, and carry out repairs and servicing to all makes and models. This includes tyre fitting, number plates supplied and fitted, body repairs/resprays, blast cleaning and much more. 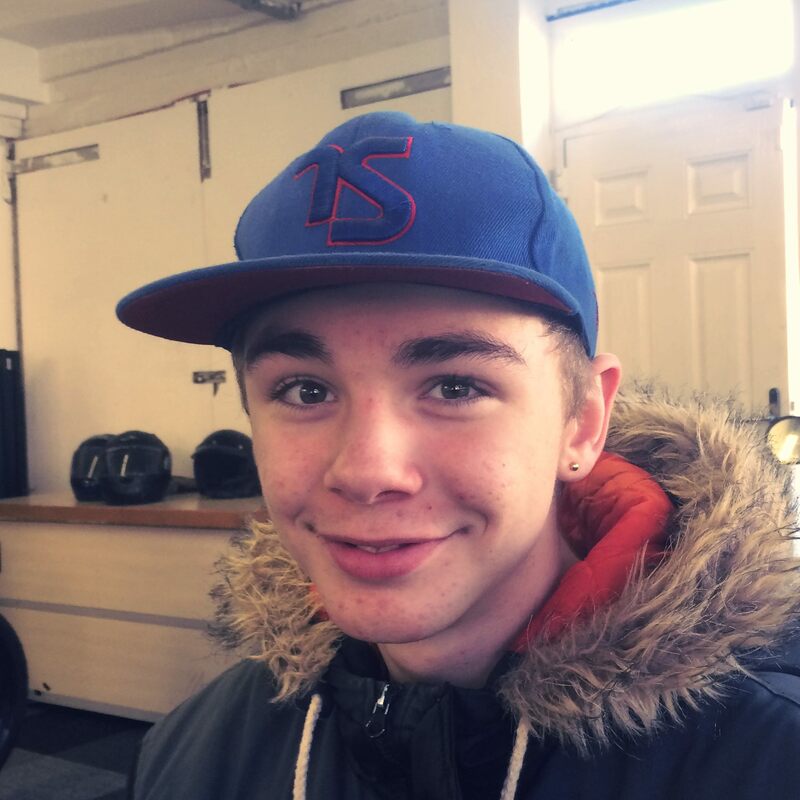 To date, we've worked with more than 1,000 young people in Leicestershire, Derbyshire, Warwickshire, Northampton and Nottingham, both at our workshop premises, and through our mobile project in schools, youth centres and youth organisations. 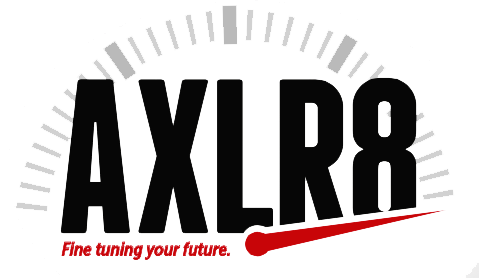 AXLR8 is a social enterprise, a business where society profits and any profit we make is reinvested into the project to improve the educational experiences of the young people we work with to Level 1 and 2 mechanics' qualifications. These young people improve their confidence, skills and employability through their AXLR8 experience. I've learned how to rebuild engines and repair bikes. I think it will help me to get a job as a mechanic. I've been here over a year and I've learned a lot about motorbikes. I have re-built my own bike.